Did you know addiction is the #1 public health crisis in the United States, costing 500 billion dollars each year? That’s a lot of money. Think of all the good things that could happen if our society had 500 billion dollars to invest in schools, health care, and helping the poor. But it’s blown every year on addictions. That’s bad enough, but what hurts more is what it does to you and me. When I talk to teenagers and young adults on my radio show, Dawson McAllister Live, I hear so many sad stories from people whose lives are being ruined by addictions. After all, 60%-70% of Americans have some kind of addiction. Why do so many people fall victim to an addiction? 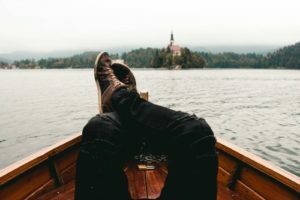 I’ve thought about and researched addictions for quite some time, and I believe there are four main reasons for addictions. So, why do we get caught up in addictions? 1. 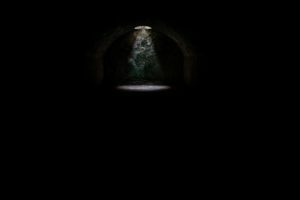 We turn to addictions to fill the hole in our soul caused by the hurt in our lives. It makes a lot of sense at first. The high helps heal us from our pain (the hole in our soul) and gives us the much needed distraction from the heartaches of life. Let’s face it. It’s very difficult to handle the cards that are being dealt to us. At some point, the pain becomes so great we begin to crave for some kind of relief, any kind of relief. 2. We turn to addictions to check out of life. There are those who feel they cannot handle the responsibilities of life. Let’s face it. Life is hard, with all kinds of issues to face daily. There are no guarantees life will always be easy. There was a man in the Bible who suffered horribly. His name was Job. He lost his wife and family and all he had. In his depression, he said, We’re all adrift in the same boat: too few days, too many troubles. So how do we handle life’s many troubles? I have known people who have gone on drug and alcohol induced binges for months and months trying to forget the conflicts and hurts they face everyday. They barely function. Life has a way of showing up no matter how hard we try to escape it. You look into their eyes, and there’s no one at home. The high that first worked for them has turned to numbness. Not only do they feel no pain, but they have no life either. You can make a choice. 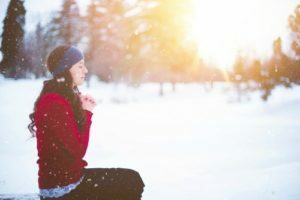 Are you going to turn to God and others to help remove the deep emotional pain within, or will you turn to some temporary relief – a calm euphoria or an amazing high? No one points a gun at our head and says, “I will force you to be an addict.” You can choose. 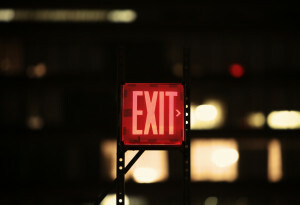 If you choose the temporary relief, chances are you will soon be locked up in an addiction, and in the end, things will be worse than whatever you were trying to escape. I know there’s nothing new here. It seems we’ve heard about peer pressure since the day we were born. But no matter how much we talk about it, people give into peer pressure every day. There’s a saying that goes like this: “To break your addiction, you will have to find new playmates, new playgrounds, and new play things.” No one ever broke an addiction hanging out with the wrong crowd, but hanging out on the wrong playground with negative playmates and playing with dangerous things is a set up for addiction, disaster, and death. 4. People get in to addictions because they are fooled by the “just once” lie. Everyone who has an addiction was totally clean once. Every addict had his or her first time experience with what caused his or her addiction. They could have said no, and never known the highs or the cruel lows of their addiction. But instead, they rationalized and said to themselves, I’ll experiment just once. For many, “just once” was all they needed to begin the dance with the devil of death. Let’s take drugs and alcohol for example. Studies tell us 10% of all Americans are predisposed to becoming addicted to drugs because of their genetics. People who fall in this predisposed category have better than a 50% chance of becoming addicted to something. While their friends may be able to take 1 or 2 drinks and walk away, these people cannot. The just once lie ends up being the beginning of disaster. I think people start getting addicted to many things by accident. Maybe their friends told them something was cool. They try what their friends were doing thinking they will only do it once. Then they really get into it and doing it over and over again, which becomes an addiction. (Beth) Beth is absolutely right. Whatever you do, don’t get caught up in the “just once” trap. There are some drugs that with the first use, you become instantly addicted (i.e. coke, crack, ice, crank, special K, etc. 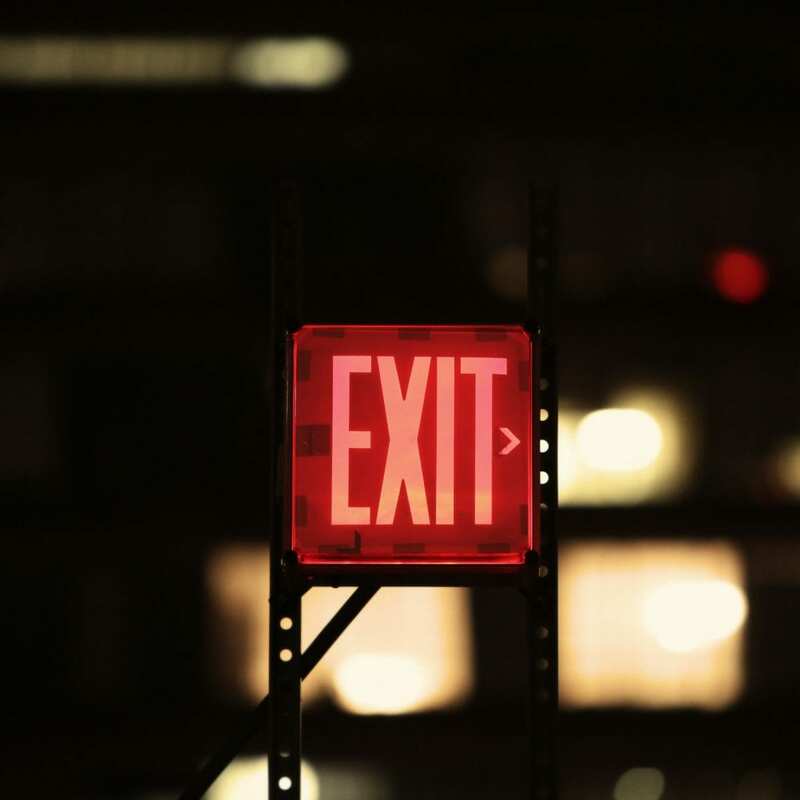 You may be asking yourself, “Is there any way out? Can I overcome the addiction in my life?” The answer is a thousand times yes! But it will take a true spiritual transformation. Put another way, only a deep, meaningful relationship with God can truly set us free. That’s why just about every recovery group for an addiction uses the same proven 12 step program and only adapts it slightly for each addiction. Six of the twelve steps talk directly about God. Rather than working on a deeper relationship with God, we make the addiction our god. God created you and me to know and love Him. All addictions make a lousy god. Is it any wonder then most people who have an addiction are eventually miserable? Here the good news: the same God who never wanted you addicted to begin with will give you the strength to recover. It’s a matter of trusting Him to heal you and committing your life to letting God help you turn your entire life around. We also need each other to get through the hard times. Some of you encourage one another in your blog comments and some of you share your story of hope. Don’t face your issues alone. We know it’s tough out there. 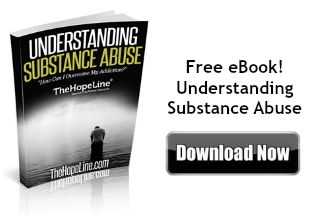 Also, download TheHopeLine’s eBook with information on signs and symptoms of substance abuse and how to overcome.